Salt Lake City, UT New Location! 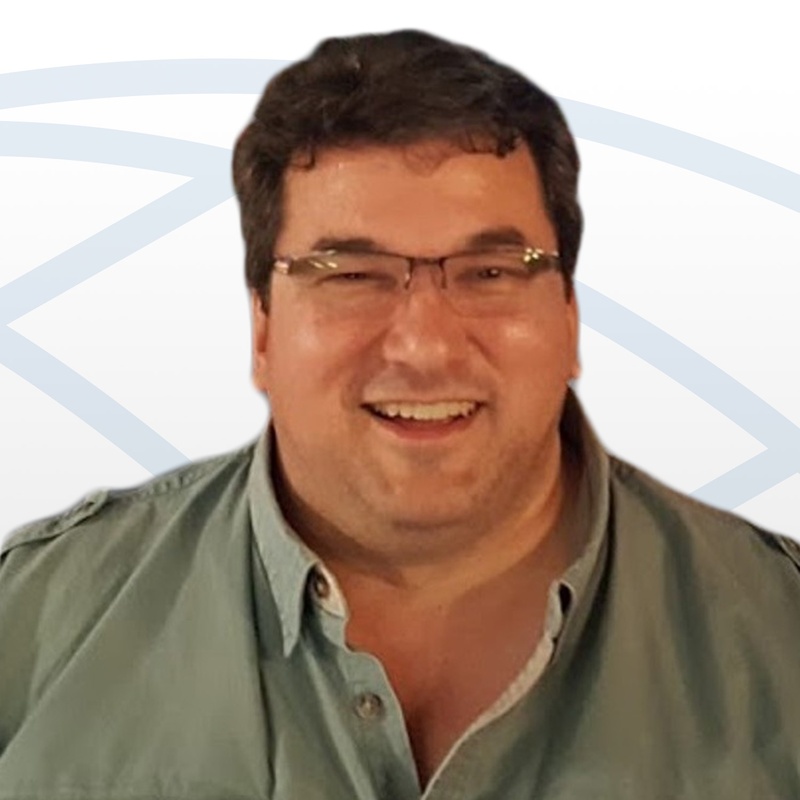 Peter Rugato specializes in the intersection of technology, security, and education. Through 30 years leading and creating companies in both domestic and international markets, he’s worked in every stage of the security and technology field, mastering the leadership skills necessary to thrive in high-pressure careers. Peter has lead companies in Fortune 100 High Technology, Education, and Security/ Risk Management industries with innovation and passion. He then launched a risk management corporate consulting practice that served clients such as Sun Micro Systems, Intel, and Lockheed Martin. He also founded Henley Putnam University, the first licensed and accredited online high-risk security university. 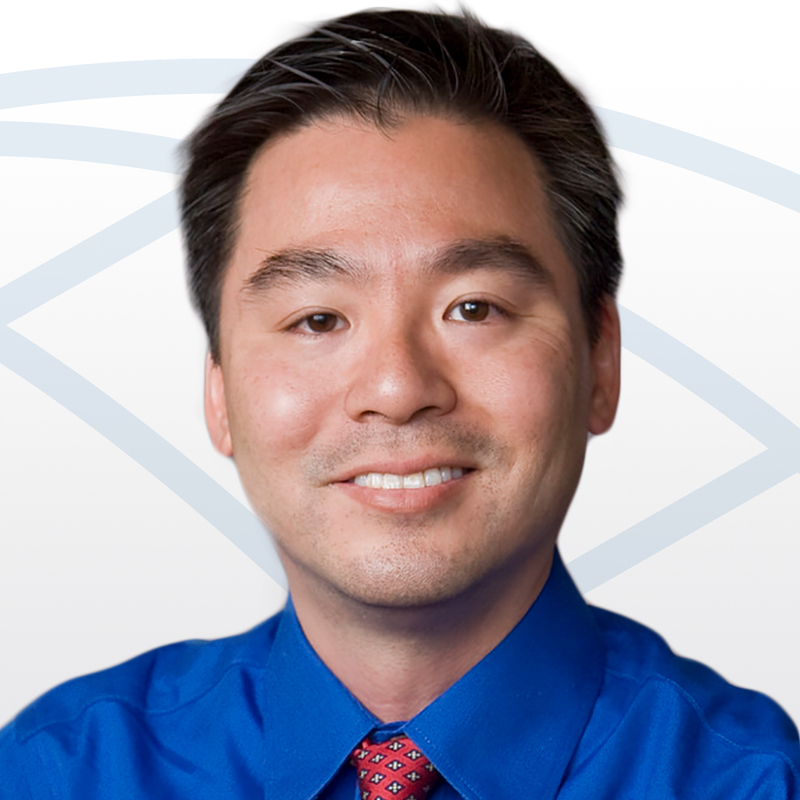 Aaron Hamachi has over 30 years of experience working in technology. Even after those years, he still loves seeing the AH-HA moment when something clicks for a student. With experience as a Help Desk, Field Technician, Systems Administrator, Network Engineer, IT Manager, and part-time Professor, Aaron knows his way around both a classroom and the actual world of technology. 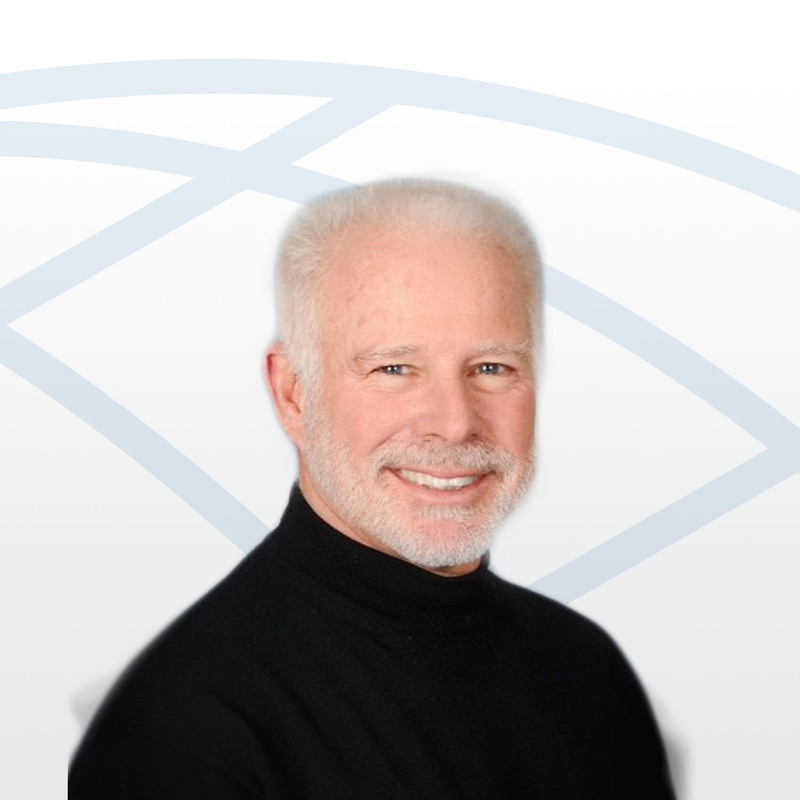 James began his career at New Horizons in 1998, and is now one of New Horizons longest tenured trainers. He attended his first computer programming course (BASIC Programming) in 1981, where he built business PC systems while working as a database and programming consultant. 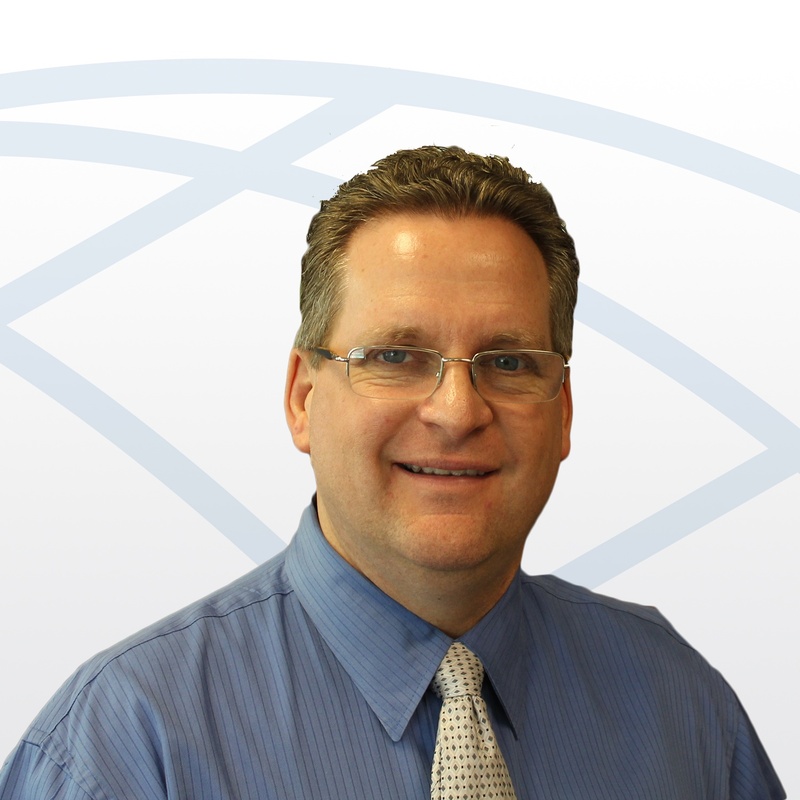 Jeff joined New Horizons in 2000 and has over 25 years of experience within the IT field. His passion is making a difference in his students’ lives through education and training. In his mind, education is the gift that keeps on giving. 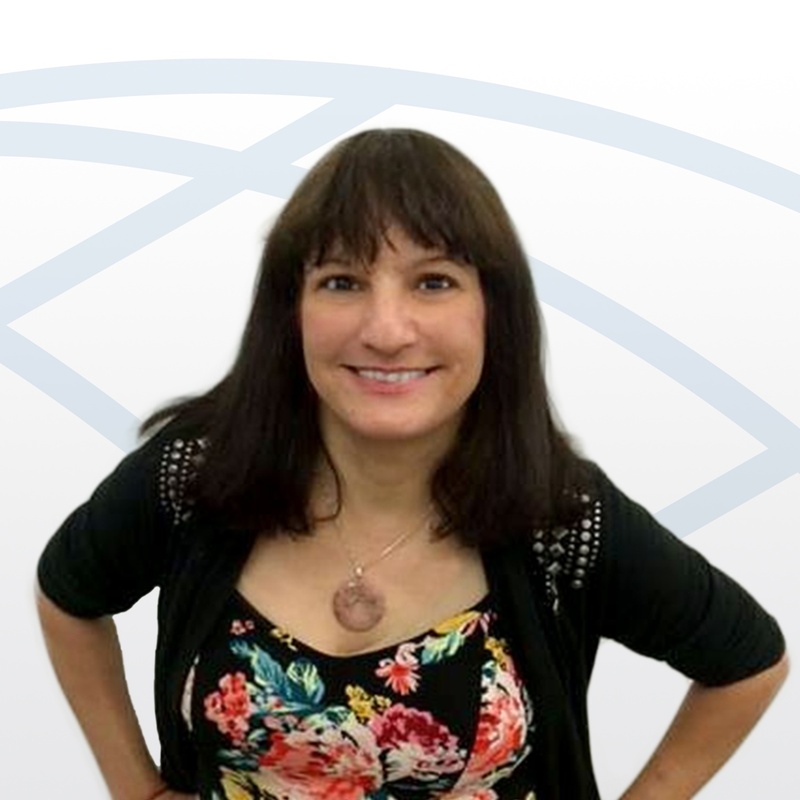 teaches her classes through our three training modalities: traditional classroom environment (ILT), Online Live virtual training (OLL), and through dedicated onsite classes. Our NHLG team is not available at the moment. Please leave a message and we will contact you soon. Thank You!